I’m at the National Young Writers’ Festival at the moment and before my final YA panel tomorrow arvo I’m being video interviewed for a BookTube Q&A – so if you have any questions related to writing, books (by me or others), publishing, or anything else, please comment below! There are no limits so ask as many questions as you want! Guess What? Guess What? Guess Whaaaat? 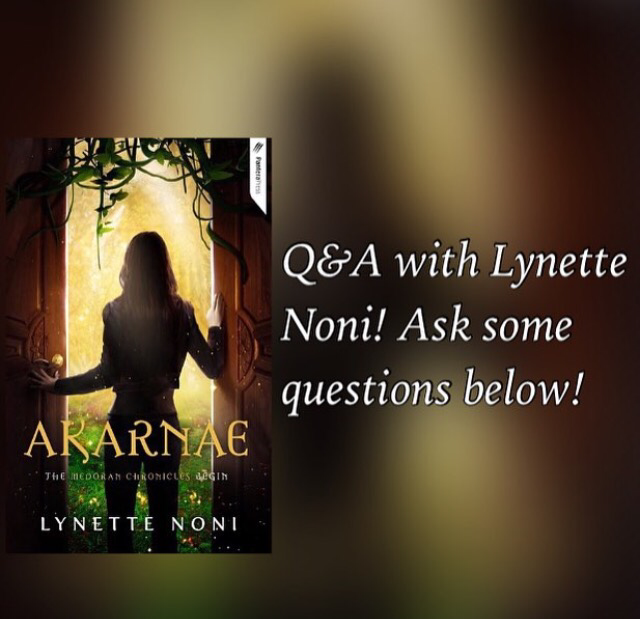 My amazing publishers have set up the coolest website dedicated specifically to my book – and for a limited time only they’re offering FREE INTERNATIONAL SHIPPING for paperback copies of AKARNAE. How cool is that! I know a heap of you who have followed me on this journey live in countries other than Australia, and if you’re anything like me, you’ll agree that there’s something special about holding a physical book in your hands. Unfortunately, shipping costs can sometimes be ridiculously pricey and it can be easier just to buy an e-book version or not bother at all. That’s why I’m so excited that they’re offering complimentary international postage – because it means, if you want, you can grab a copy of the actual book yourselves! PLUS you can find a free two-chapter sample on the website as a try-it-before-you-buy-it kinda deal, too! If you’re interested (or you just want to see the cool design they’ve put together), jump along to visit www.akarnae.com and embrace the wonder of this awesomeness!